Last week we are invited to a friend’s place for lunch and her mom made pineapple rasam . 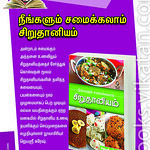 I tasted that for the first time , it tasted very different and nice and i loved the pineapple flavour in the rasam . I asked the recipe of pineapple rasam from my friend’s mom and i slightly altered it according to my taste and made it . 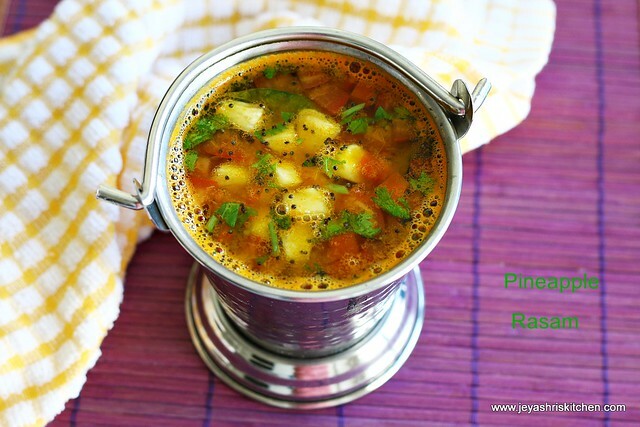 Everyone enjoyed it and here comes the recipe of pineapple rasam. 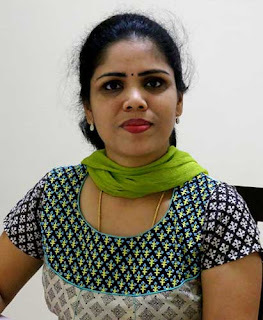 All the pictures are taken in a hurry and i am not satisfied with the clicks this time. Cut the tomatoes and half of the pineapple into fine pieces. In a kadai, add the tomatoes, pineapple pieces ,salt , sambhar powder and a cup of water . Allow it to cook in a medium flame till the tomatoes and pineapple becomes soft . Grind 3 tblsp of pineapple along with ginger and green chilli into a fine paste. Add 2 cups of water to the toor dal . 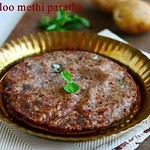 Add the ground paste and toor dal water to the kadai. Keep the flame to medium low and switch off when it becomes frothy. Heat oil in a small pan and throw in the mustard seeds and when it splutters transfer it to the rasam. 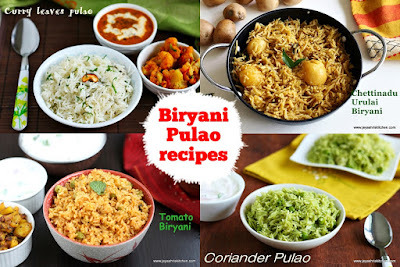 Serve with any dry curry. Love the pineapple flavor of the rasam. Yummy. 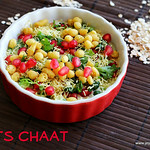 looks delicious and clicks are good..i love that cute jug with rasam.. Cute cup.Looks awesome the rasam.Feel like gluging it down.Me to have to try this. I have to try this out .. looks so good. 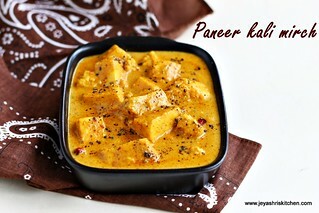 Love d flavor of pineapple though I do not like pineapple...love 2 have it with hot rice.. 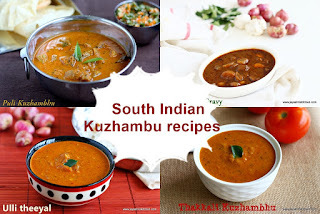 I have tasted this rasam before jeyashri but never made it myself..this looks so comforting. Loved your serving dish. And I liked the pictures. Aromatic and perfect rasam. A favourite of mine Love the serving cup. One of my fav, super delicious and inviting rasam,beautiful presentation dear..
Tangy & tempting!! I have plenty of pineapples at home bought from our farmhouse & bored of trying out sweet dishes from it..Next on my list is this delicious rasam! 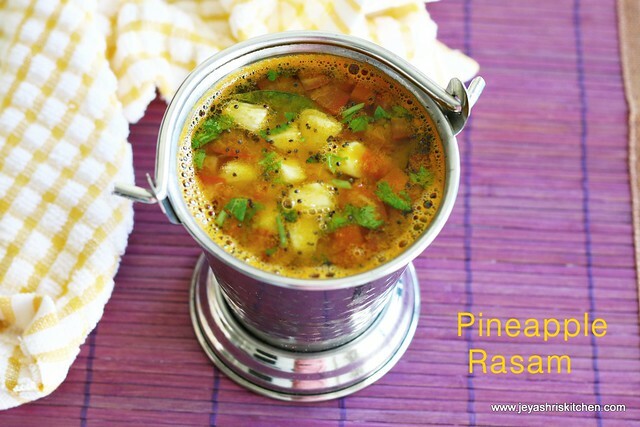 I too make Pineapple rasam often,ur version luks very nice...will try this next time. Adding pneapple is an interesting twist- I bet it tasted delicious! very interesting and so innovative rasam !! @cornucopia, thanks for trying and nice addition of tamarind to this. 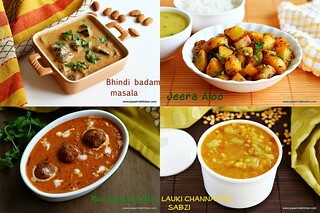 Your rasmalai post is quite tempting me.....Nice clicks..
Flavorful cup of rasam. Looks so mouthwatering... YUM! 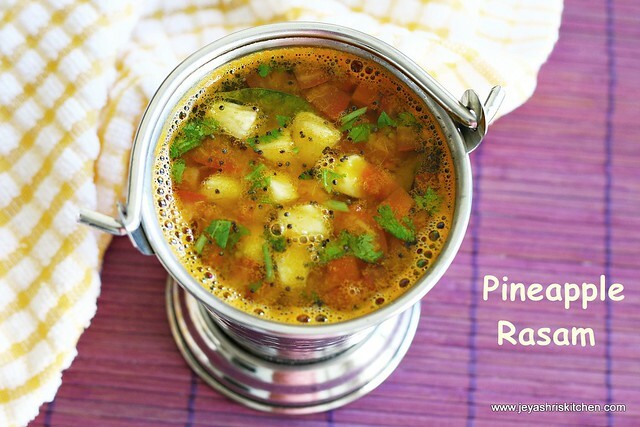 Have never heard of pineapple rasam.... Will give it a try. Rasam can't get any better than this . I just finished a huge pineapple .. if only i had seen this earlier !! I love pineapple.. i've tried rasam before but never ground the pineapple and put it in. Must be even more flavorful this way. 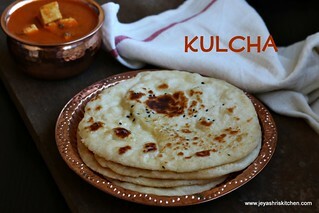 So aromatic n flavorful! Lovely it looks! This is a sure try recipe. Nxt time I have pineapple in my house first thing I am going to make is this. Yummylicious! !